High Value-Added Web & Mobile Apps. 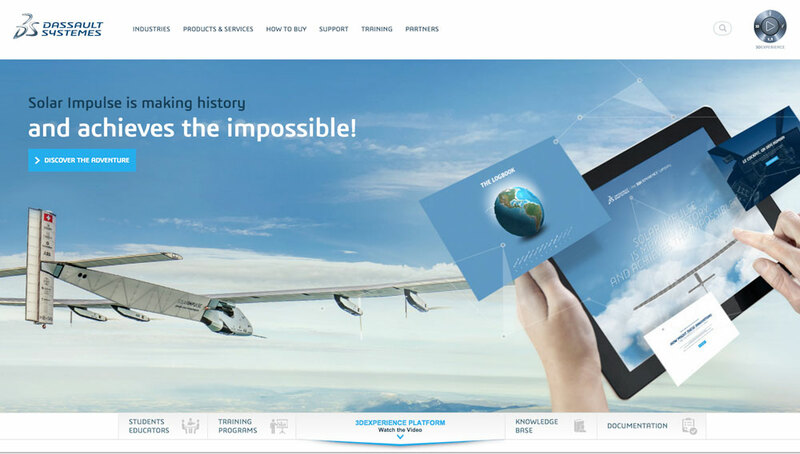 With a team of seasoned engineers, SimplX supports you in all the phases of the development of complex Web applications. You are faced with a complex problem? SimplX helps you to model and implement user-friendly and efficient digital solutions. 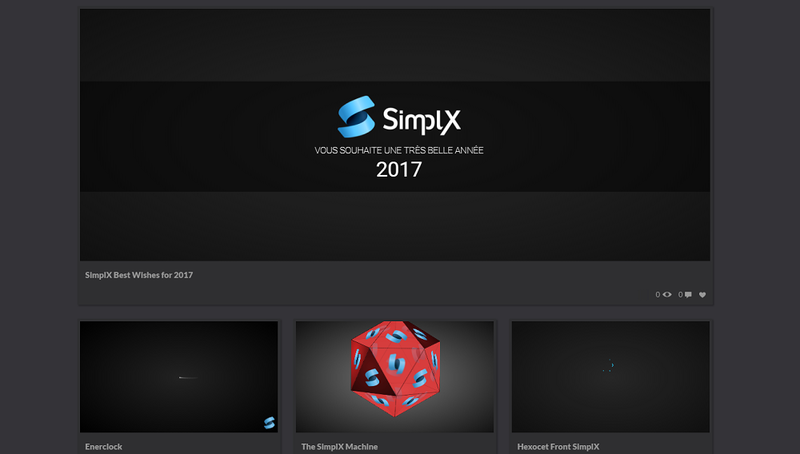 SimplX handles the development of all your Web projects from design to deployment. We offer professional training specialized in advanced information technology and digital communication. SimplX has partnership with 2 startup incubators here in Lyon and offers a first free audit to its members. 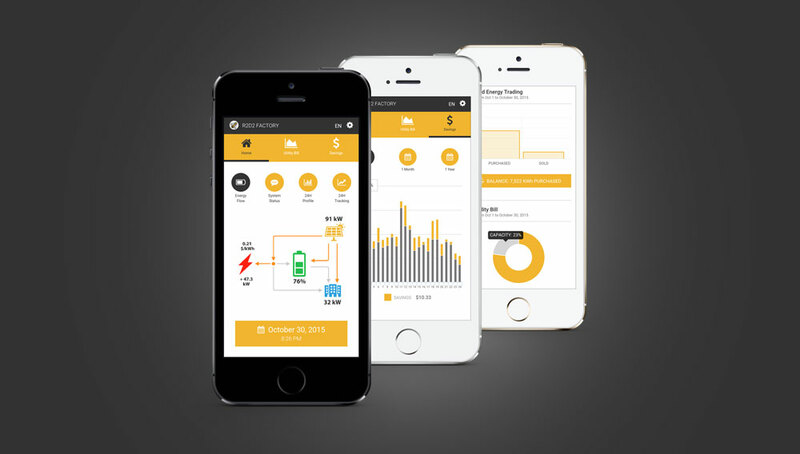 Free, intuitive, and collaborative web application to generate electrical load profiles for energy systems' study. 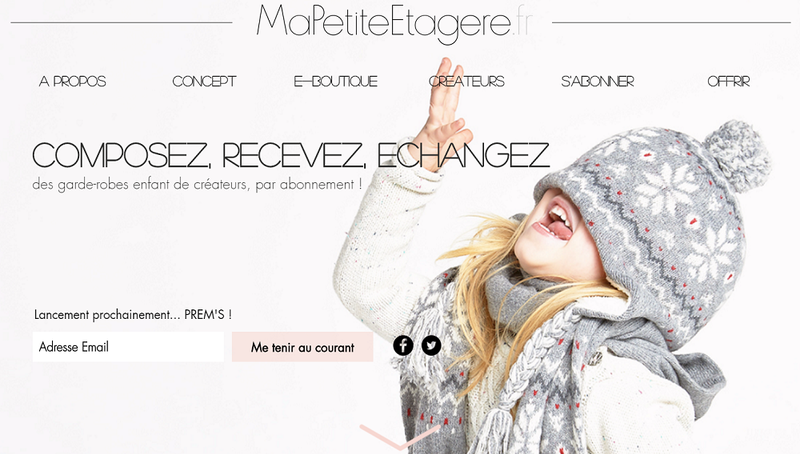 Design and development of the e-commerce plateform for Ma Petite Etagère (My little shelf) , a french startup specializing in renting fashion designer's clothes for chlidren. 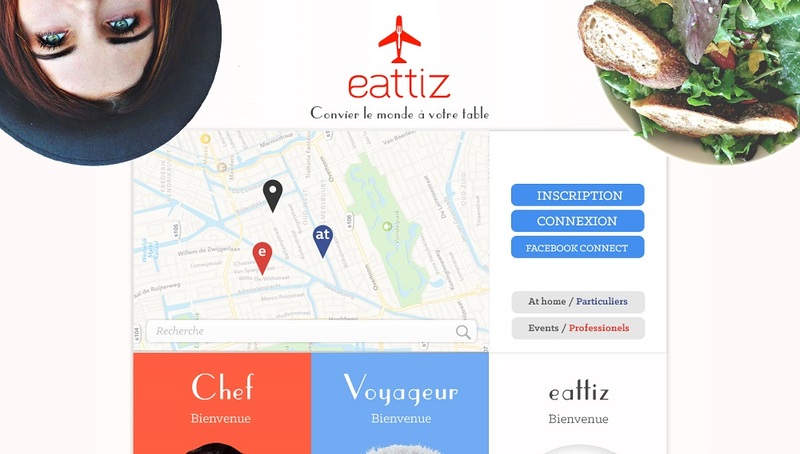 Design & fullstack JS development for Eattiz, cooking network plateform to eat at a local's (in progress). Cloud distribution of JupyterHub Web Application using Docker, the trending virtualization technology. 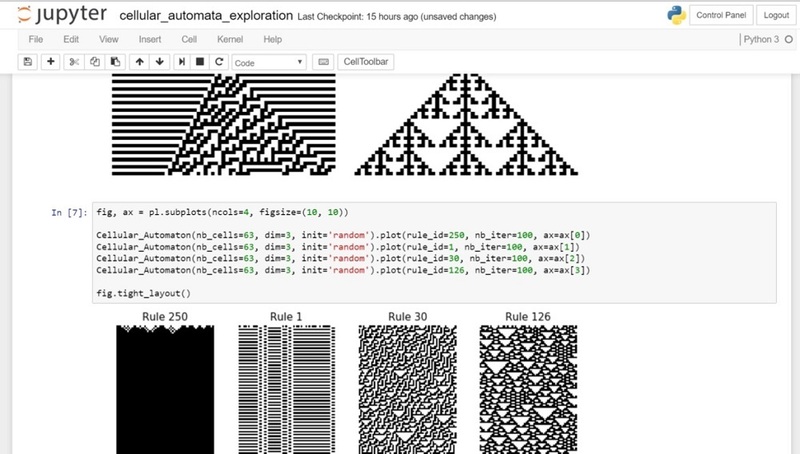 JupyterHub is a server that gives multiple users access to Jupyter Notebooks running an independent notebook server for each user. Specification, Design & Development of SimPPL, a mobile app allowing you to train for the private pilote license exam. Available soon for iOS & Android. Aderly is the local agency for economic development of the whole Region (Rhône-Alpes). An article relating our establishment, our growth, and our success. Le Clust’R Numérique (Numeric Cluster) is a group of digital companies in the Rhône-Alpes region. An article about the launch of our QiLoad application. The magazine ELLE talks about the application "It Counts" in an article about initiatives to counter the inequalities between women and men. 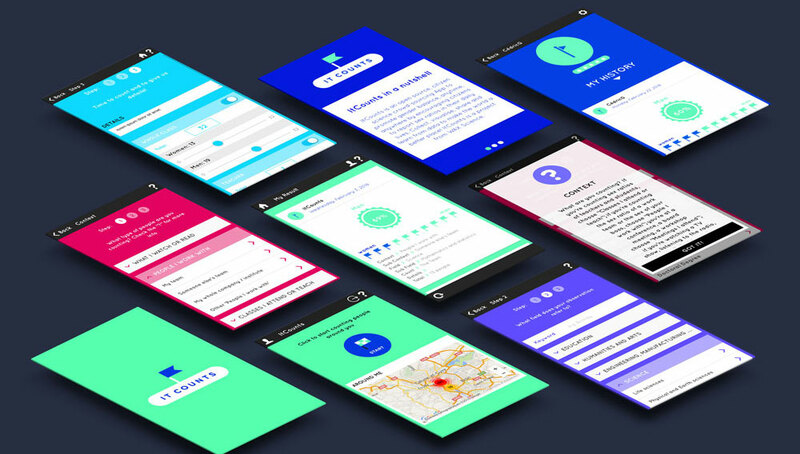 June 7th Design is a creative freelancer that puts its professionalism, its flexibility and its enthusiasm at your service, wether its digital or paper version. 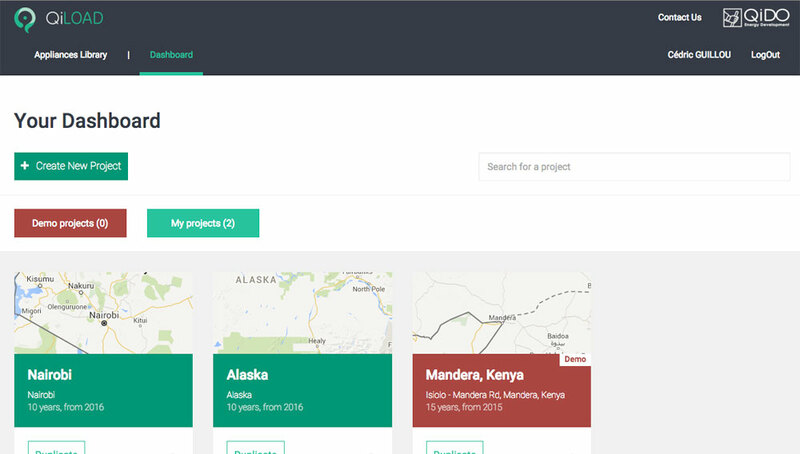 Datcha is a datavisualization agency whose aim is to make its clients benefit from a better communicability of their studies and a better understanding and control of their data.